The Original Roofing Company offer an extensive range of leadwork and chimney services Croydon and South London. Lead is a popular choice for both residential and commercial property's as it can be easily installed and made to create a watertight and durable roof. Our leadwork services are closely related to our chimney services as usually most of our customers have lead flashings on their roof and around their chimney. 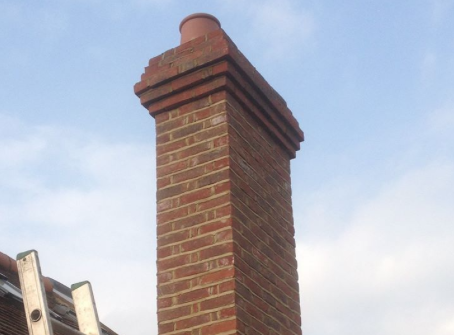 Chimneys can weaken over time without sufficient maintenance due to the brickwork and mortar wearing away. If you require our leadwork or chimney services Croydon and South London, contact our roofing team via our contact page to request a free roofing quote. What Leadwork & Chimney Services Can We Provide? Lead is a flexible material and can be used on various types of roofs and structures. Our most popular leadwork and chimney services are listed below. Lead flashings - chimney flashings, lead soakers, gutter lining, etc. Whether you are looking for a chimney repair or lead install, we guarantee all work to be carried out in an efficient manner. 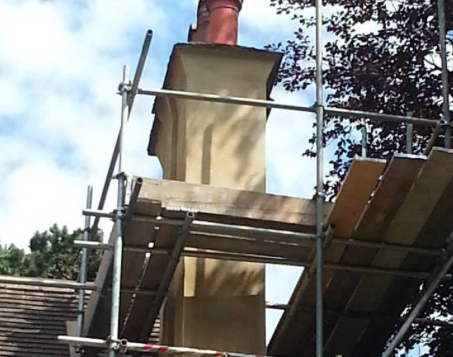 If you require leadwork or chimney services Croydon and South London, call us directly on 07984 419787.